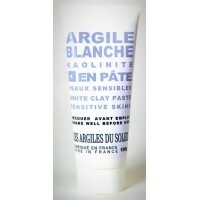 White clay Sensitive skins There are 3 products. Sedimentary clay stemming from an environment washed by waters (rain, brook) on a perfectly drained ground, she is rich in silica and little concentrated in mineral salts and impurities. 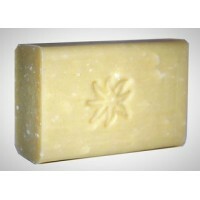 It is the least absorbent clay, she thus acts smoothly on the most delicate skins. She is also known for her healing properties thanks to her high percentage of silicate of aluminum. 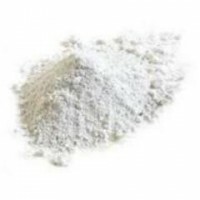 She is the most adapted for a use in the cosmetic / pharmaceutical domain and in make-up thanks its powdery feel.